According to Reuters, BYD expects high revenue growth this year, compared to in 2013. 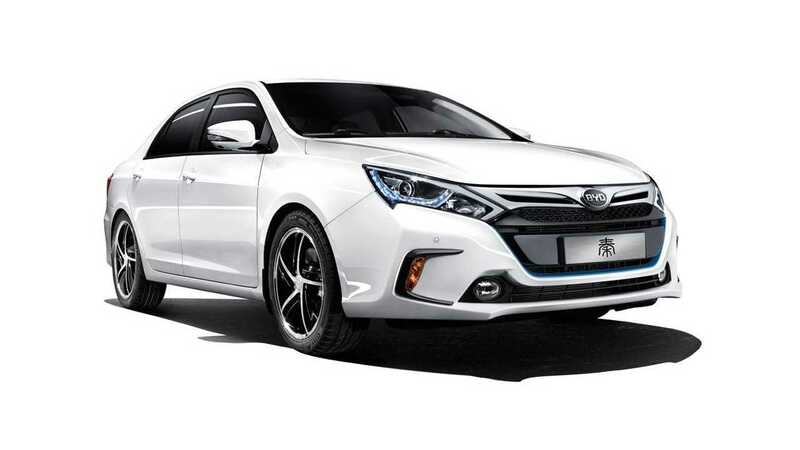 "Li Yunfei, deputy general manager of BYD's sales unit, this week said order momentum indicates electric vehicle sales of 10 billion yuan ($1.60 billion), equivalent to about 20 percent of 2013 revenue. Last year, such sales amounted to just 3 percent." The Chinese automaker hopes that this year it will sell over 20,000 Qin plug-in hybrids. From previous reports, we know that in the first four month of 2014, BYD delivered over 3,000 Qins. But there are 8,000 waiting for delivery. "...Such local government initiatives have helped BYD deliver more than 3,000 Qins to customers since the car's December launch, with some 8,000 awaiting delivery, Li said." "Sales are constrained by our battery production capacity," Li said. "If that issue is solved, sales can grow faster." 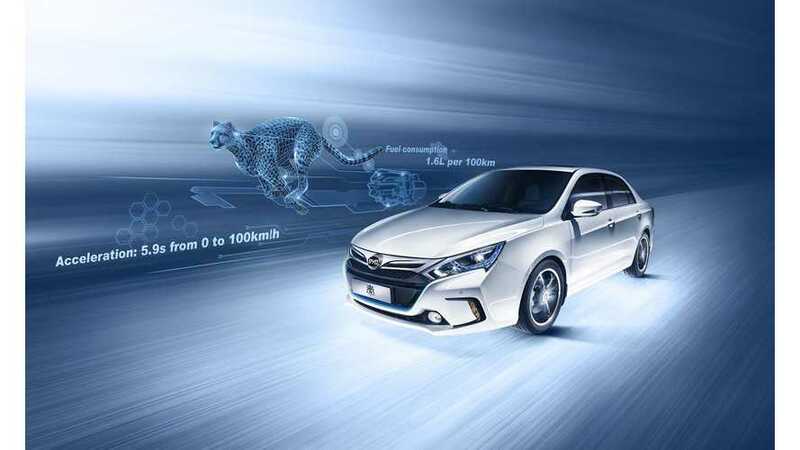 "BYD will double vehicle battery production capacity to more than 3 gigawatt-hours when a new factory in Shenzhen starts making batteries in July, Li said. Total capacity will rise to 15 gigawatt-hours by the end of 2015, he added." Over 3 GWh fom July and 15 GWh by the end 2015? These are huge numbers. Tesla Motors is planing 35 GWh, but full output will be reached several years from now. Does BYD really already need so many batteries for vehicles? Or maybe those 15 GWh is mainly for non-vehicle applications? Increasing production capacity is costly, so BYD is planning to raise an additional $423 million.